Happy New Year! It’s 2013…it’s going to be a great year! 30-day church challenge is the powerful campaign illustrated in the book of Acts that turned things around for the believers, their communities and the church. For many, unfortunately, the church is only a place of routine attendance on Sundays and for others, it is a fulfillment of religious obligation. For 30 days, you will discover how you can reach your God-given potential and look forward to a very fruitful year and together, we can become a church that transforms the community and the world. You do not have to be a JCCI: Chapel of Victory member to participate in this Challenge. While you may not receive the award from our church, it is a still a way to start the year right and strengthen your relationship with God while bringing others to his presence! We wish you all the best in this challenge! 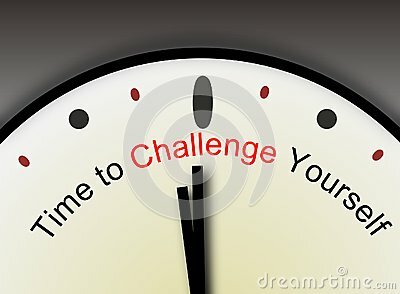 This entry was posted on Saturday, January 5th, 2013 at 1:00 pm	and posted in 30 Day Challenge (January 2013). You can follow any responses to this entry through the RSS 2.0 feed. This is very cool! Thanks Blog-Team.